Pay-per-click is an effective way to get your most valuable customers on the phone. 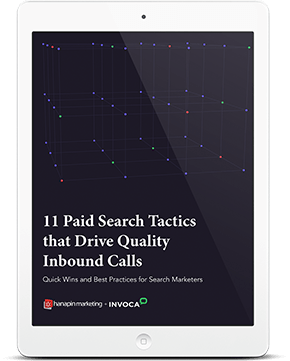 Calls convert at 10x the rate of clicks, so it’s a potential goldmine for companies that can connect with the right customers on the phone. But PPC is an ever-evolving beast, making it tough for marketers to keep up.